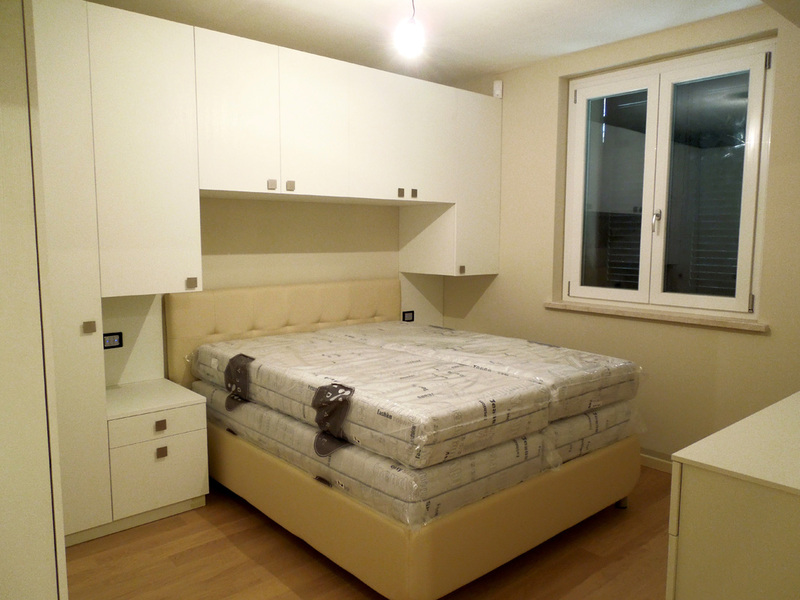 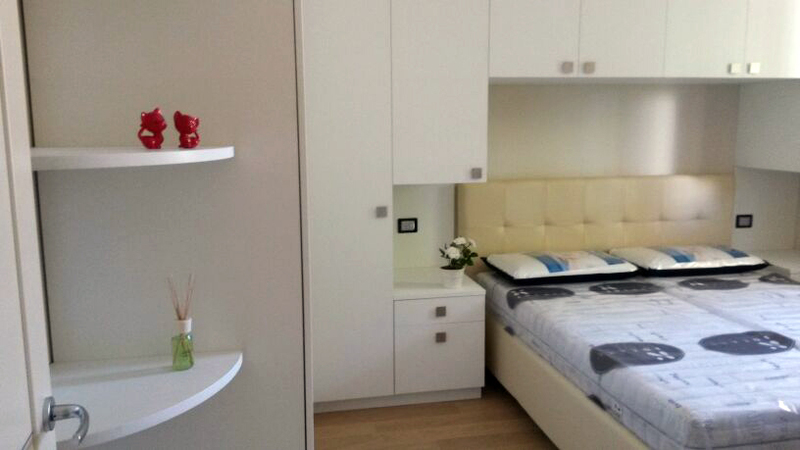 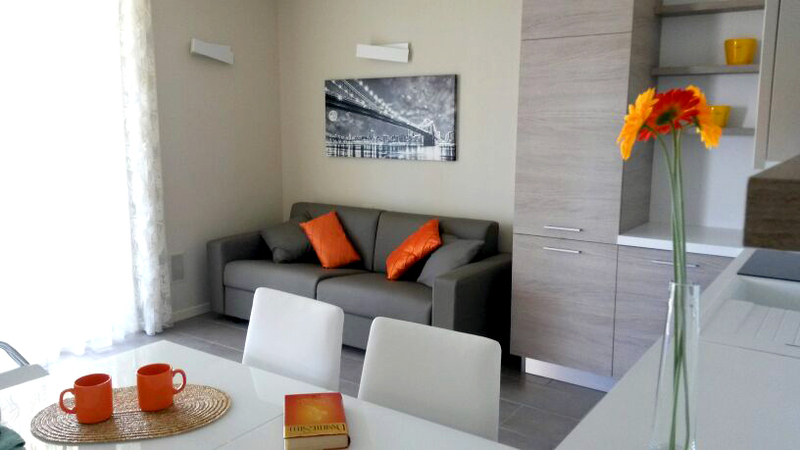 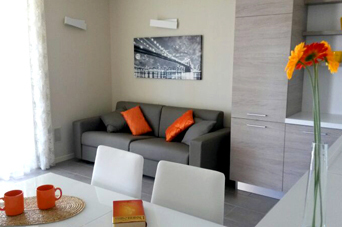 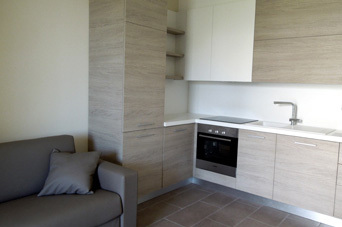 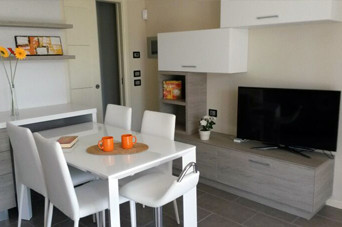 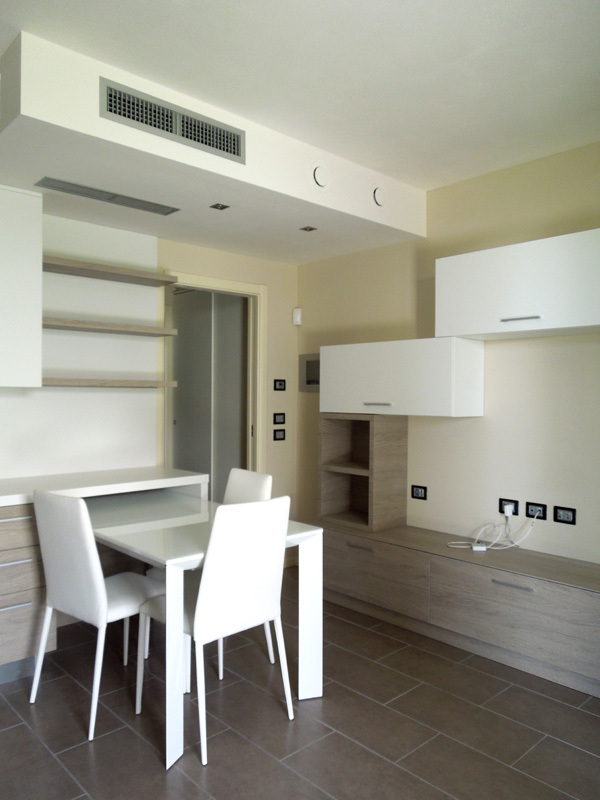 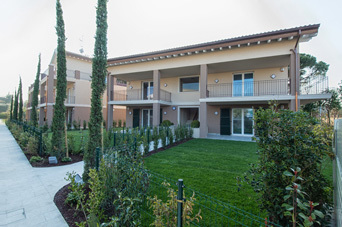 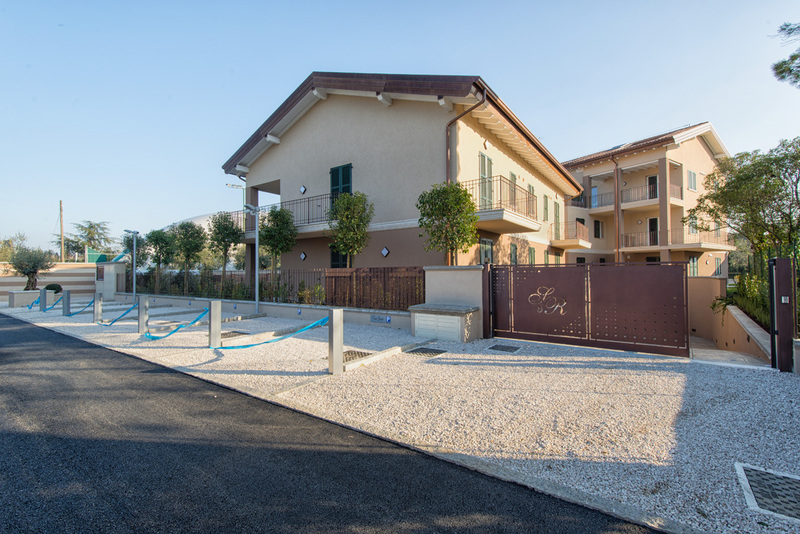 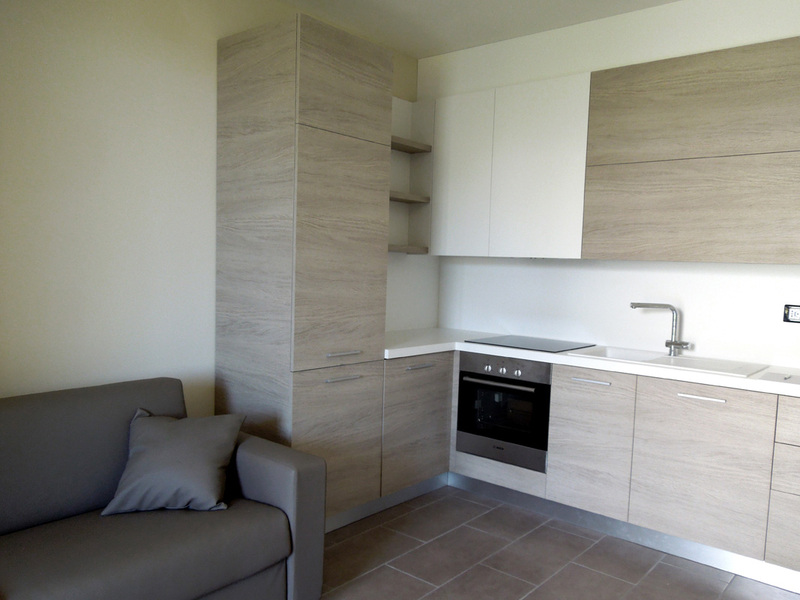 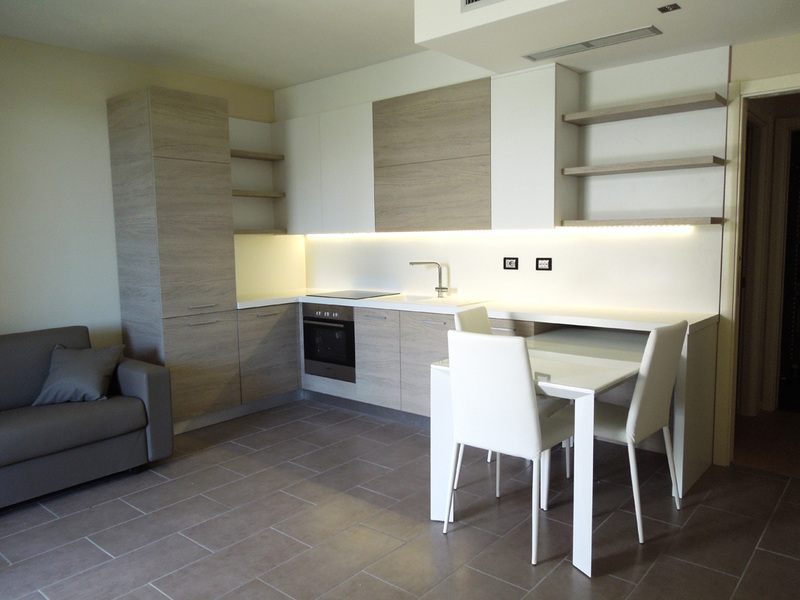 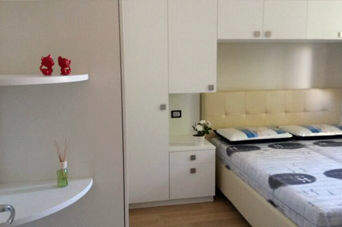 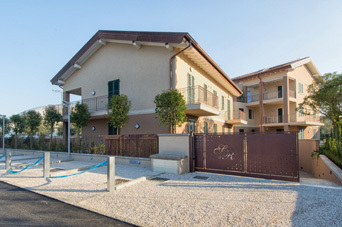 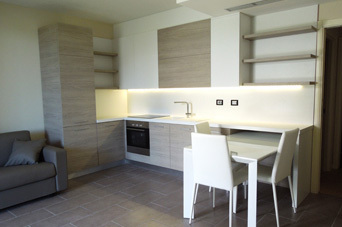 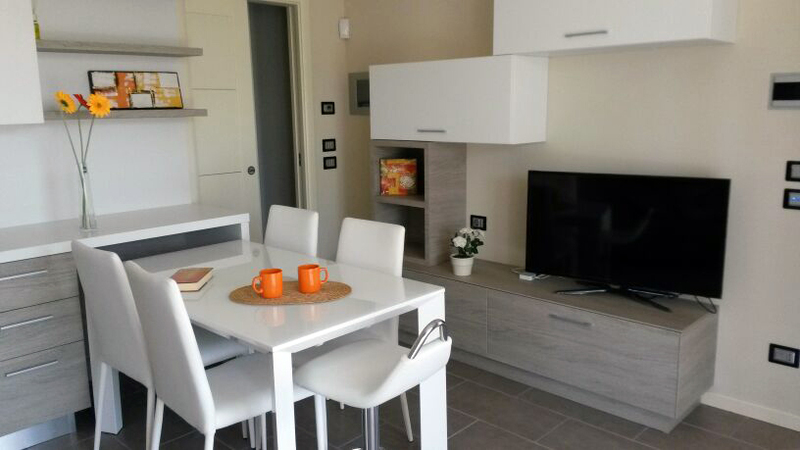 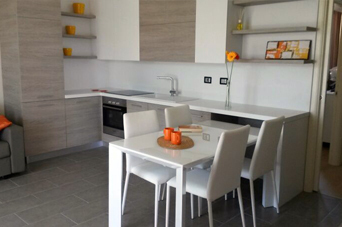 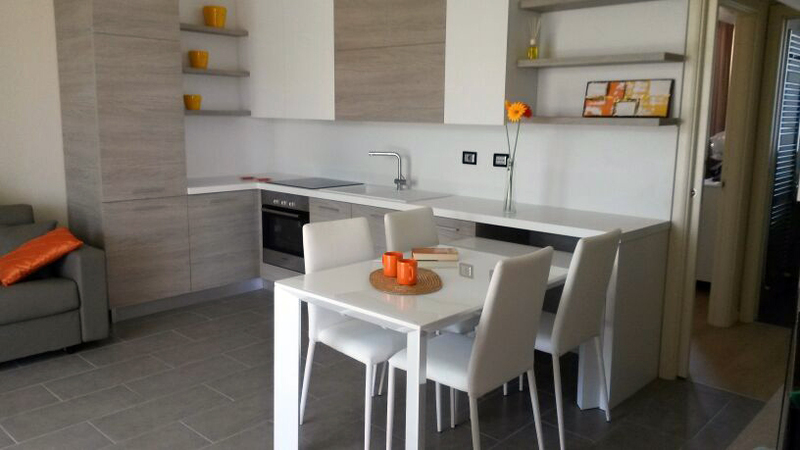 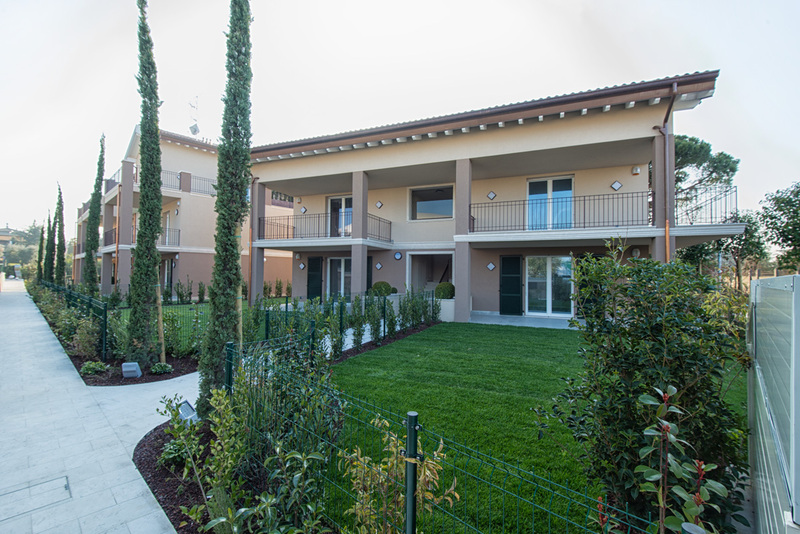 The Dalì is a 1-bedroom with garden for sale in the new Style & Relax Residence in Desenzano del Garda. 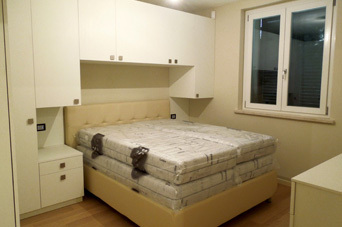 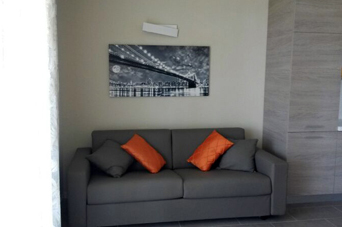 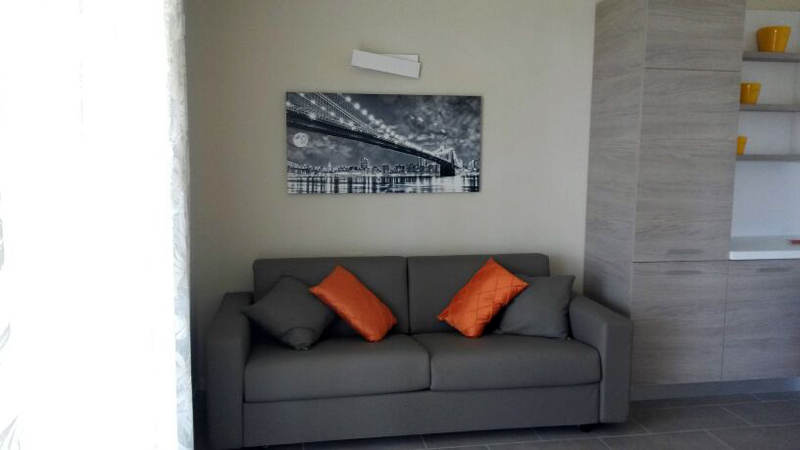 The flat, equipped with a home automation system for remote controlling various home functions such as heating, lighting and the anti-theft system, was furnished to measure directly by the construction company. 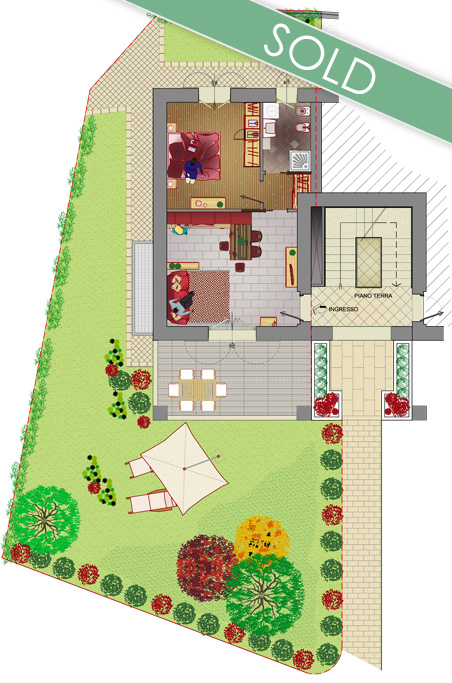 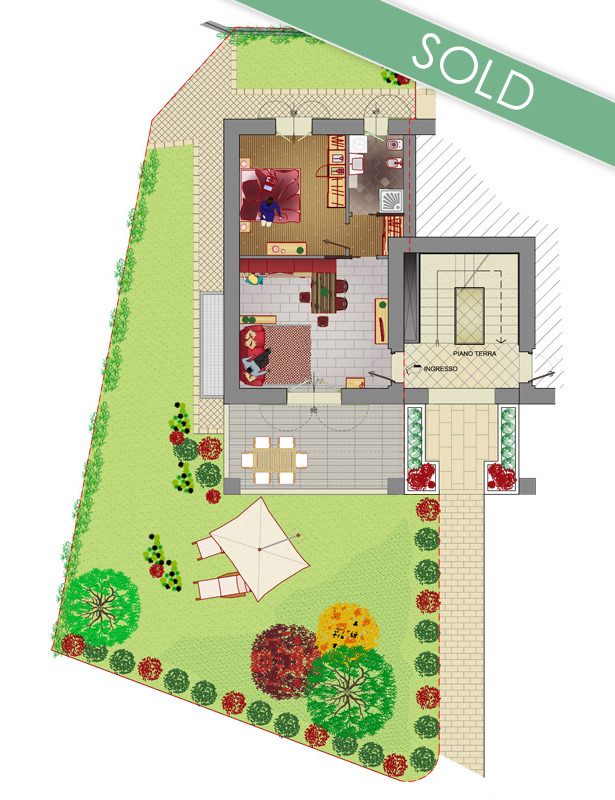 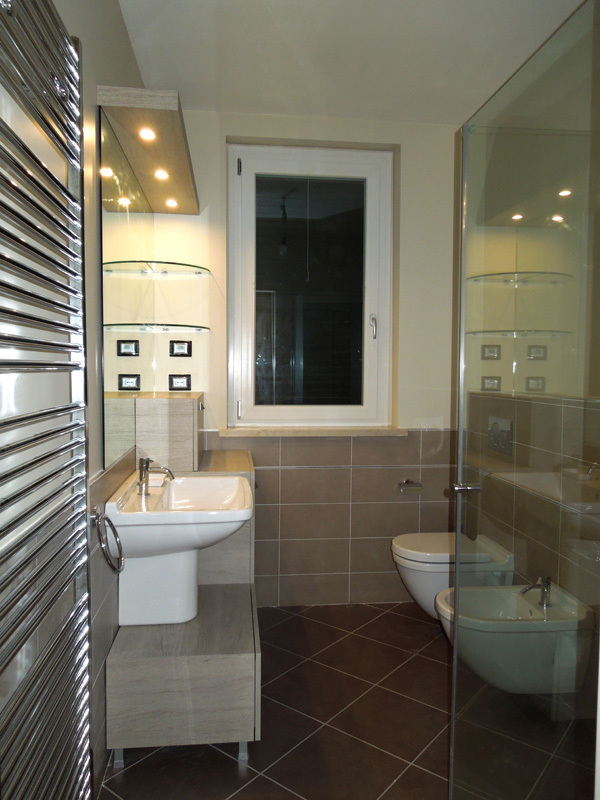 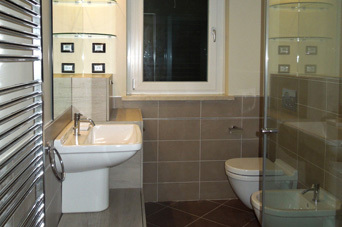 The finishing, furniture and external areas can be seen in the pictures.